911 couldn't find her. She died. She knew her exact location, but dispatchers couldn't find her in time. As water filled her SUV, Shannell Anderson thought that her cell phone would be her lifeline. It was 4 a.m. on December 29, 2015. Anderson, a supervisor for a newspaper delivery team, was driving a route for an employee who had called out sick. Anderson took a right turn in the dark after exiting a gated community near Milton, Georgia. 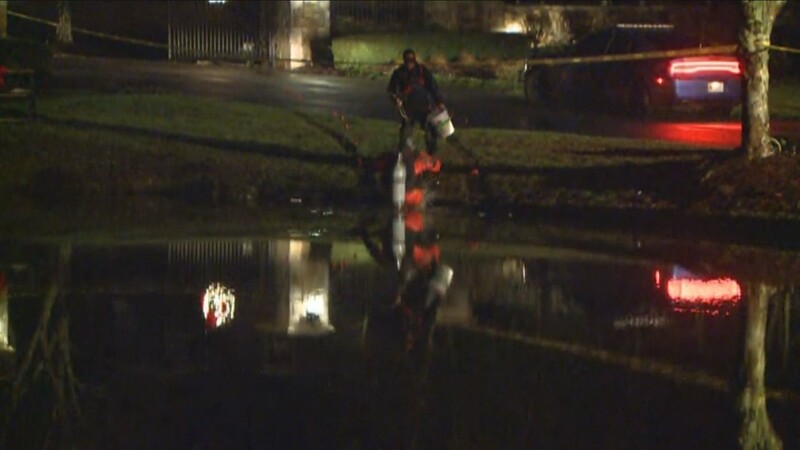 She thought was turning onto Batesville Road, but instead, she ended up in a pond that flanked the entrance to the neighborhood. She tried to open the doors, but they wouldn’t budge. She had nothing to break the windows, but she did have to her cell phone. “I’m in a car in a lake,” Anderson said. In a calm voice, she told the Alpharetta 911 dispatchers her exact location: The Fairway Road at Batesville. She even knew the zip code. For the next minute and 38 seconds, Anderson repeated the intersection and zip code. “I’m losing the air very quickly,” Anderson said. 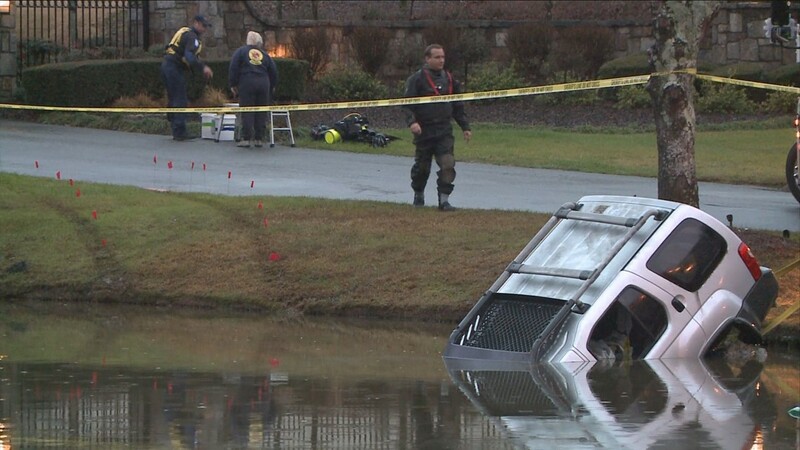 As Anderson’s SUV sank in the pond, the dispatcher kept asking her to repeat her location. "Give me the address one more time. It's not working," the dispatcher said. Anderson spelled out the street name. She repeated the zip code. "Batesville at The Fairway? I don't have that. Is that in Milton? What city is that in?” the dispatcher said. In the agonizing final moments of the call you can hear either the phone or Anderson dip below the water, her words muffled by the sounds of the pond filling the interior of the car. The dispatcher asks for the address one more time, and then utters the words, "I lost her." It took Alpharetta dispatchers several minutes to figure out that Anderson’s call came from Cherokee County. Her call had been picked up by a cell phone tower in Fulton County. Cherokee County firefighters instantly recognized the address. 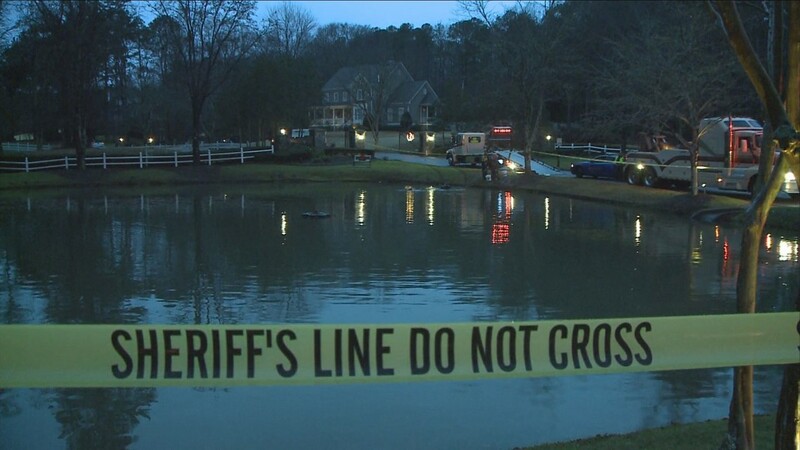 Rescuers spotted the still-burning headlights under the surface of the pond. 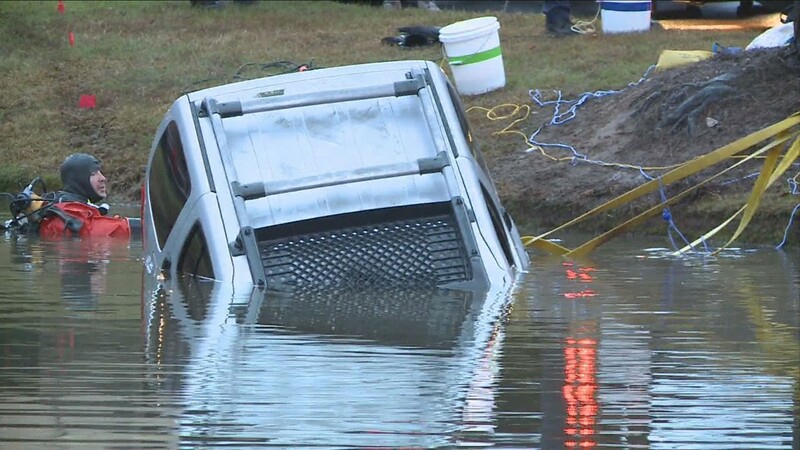 A firefighter jumped in and pulled Anderson’s body out of the now-completely submerged SUV. It was too late. Anderson clung to life for several more days, but eventually her organs failed and she passed away. 911 couldn’t find her and she died. Still Lost on the Line: More than three years later, despite the national attention the story received through 11Alive Chief Investigator Brendan Keefe’s Peabody Award-winning investigation -- and possible solutions -- 911 is still broken and lives are still in danger. While government officials and phone carriers work on deployment, more people are dying. The Parkland school massacre in Florida is recent example where the first 911 call from inside the school went to the wrong 911 center because of the same misrouting design that killed Shanell Anderson. Sunday at 6 on The Reveal, we will examine the new deaths, while exploring the red tape that has seen this problem extend from one administration to the next. ►RELATED: He died on the line with 911. They couldn't find him. ► 2 years after tragic 911 death, what's changed?